What are the snow-melting agents? In the winter, the snow brings us beauty and it also brings us trouble. The thick snow on the road really affects our travel. At this time, if you have a snow-melting agent, all problems will be solved. Snow-melting agents are chemicals that reduce the melting temperature of ice and snow. After years of development, the types of snow-melting agents are also increasing. 1. Organic snow-melting agent with acetic acid as main component. Such snow-melting agent melts well and has no corrosion damage, but the price is very high, and it is generally used in important places such as airports. 2. Inorganic salt sno with “chlorine salt” as the main component. 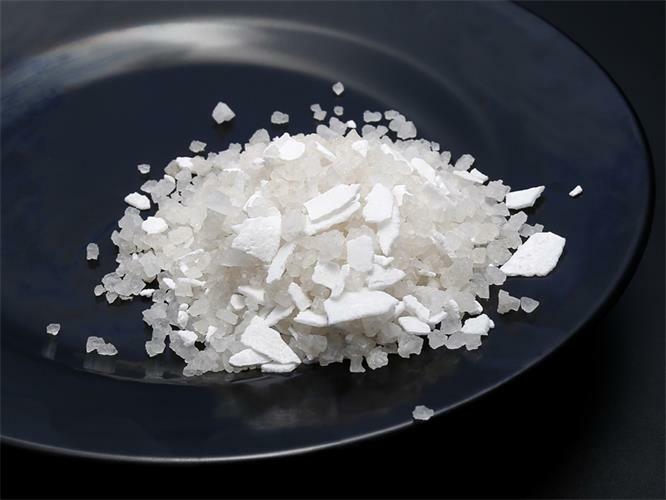 Such snow-melting agents are sodium chloride, calcium chloride, magnesium chloride, etc., commonly known as deieing salt. It’s cheap, only 1/10 of the organic snow-melting agent, but it is very serious for the corrosion of large public infrastructure. 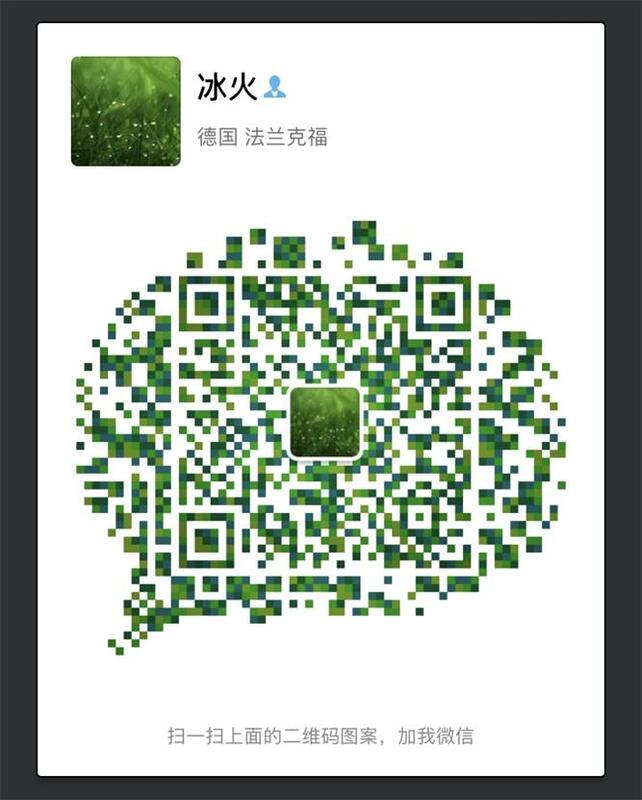 Shijiazhuang Standard Chemicals Co.,LTD specializes in the production and export of snow-melting chemicals(magnesium chloride ,calcium chloride), we will give you high quality products and excellent service. Welcome customers to negotiate.